Have you visited our web shop recently? This is where we keep our best selling items - only the most versatile and easy to wear pieces. With new updates from our Pre-Fall 2016 collection, it's definitely worth a browse! Read on for a round-up of our new favorites. Our Black Cat Tunic (above) was designed with both comfort and elegance in mind. 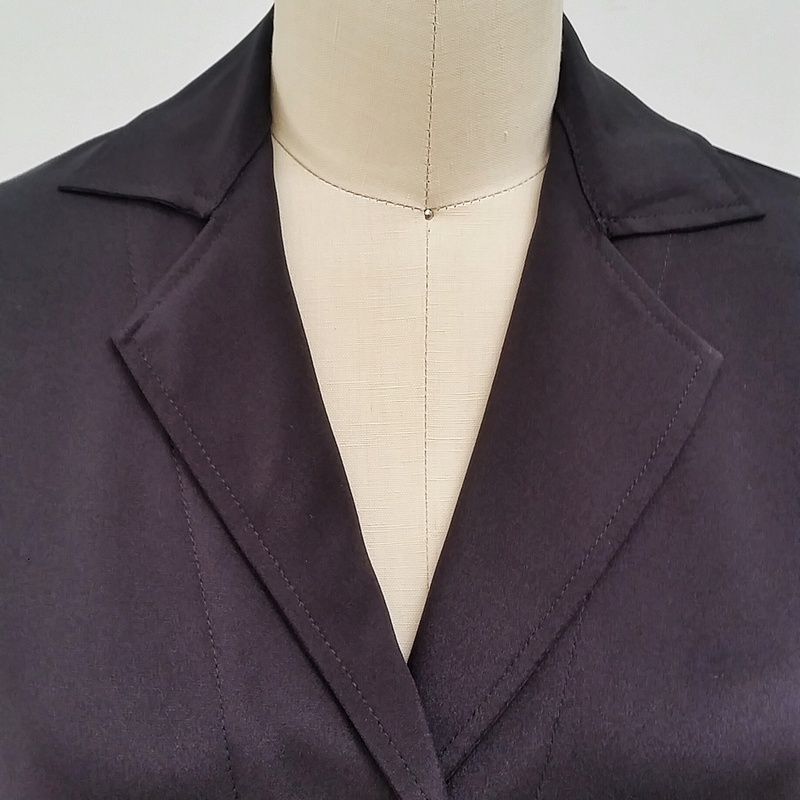 Its deceptively simple shape creates an elongated silhouette, and we just love that it has pockets. Available online in black, ink navy, and royal blue (pictured), this breezy piece is perfect for running around town or hosting a dinner party. The Frances Coat is probably our most popular item! We have a hard time keeping these on the rack to show clients, they go so fast. If you've missed your chance to see one in action at our store, perhaps think of ordering your very own online! It's a generous swing style coat, with fluid movement and drape. Cut from luxurious 4 ply silk (that's what they make tuxedos out of), it's the perfect thing to throw over a cocktail dress for evening events. Once you've worn it fancy a few times, you'll have no qualms wrapping up in it with jeans, for more daily use. 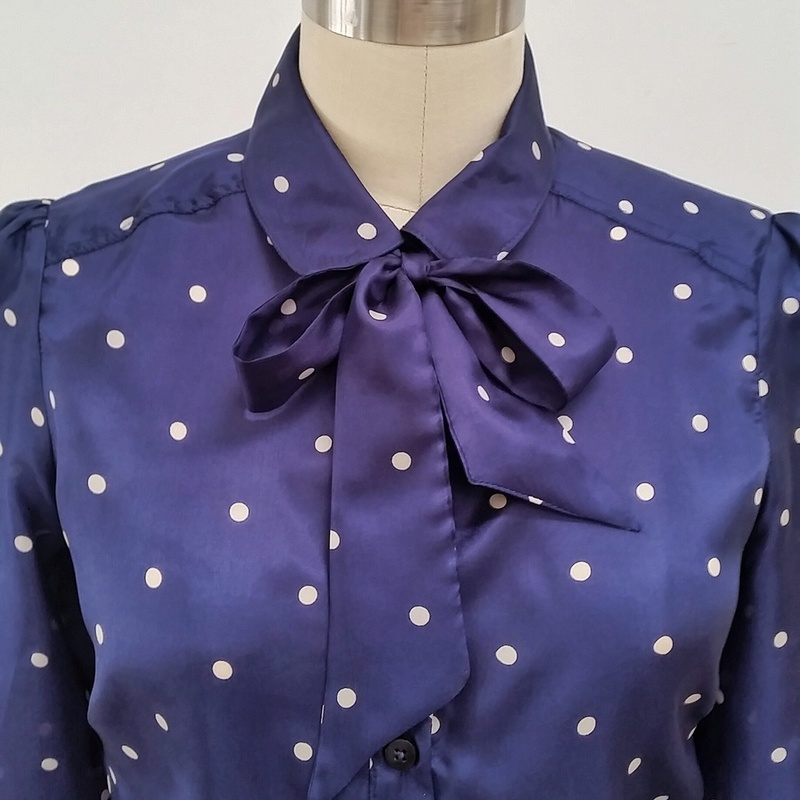 That's right, we've re-done our beloved Pajama Blouse for a more updated look! We adore the contrast of its boxy shape and cropped feel. It's architectural style makes it equally cute as a shirt, or unbuttoned over a camisole as a light jacket. This is a great piece for those who crave simple day-to-evening transitions. The wide cropped sleeves are ideal for showing off bracelets, so simply stack on some accessories after work hours, and hit the town! With two layers of lustrous 4 ply silk, the Tank Top is a great blouse for summer to fall transitions. This sleeveless piece affords loose comfort for hot weather, and the sophisticated sheen of the silk makes it perfect for layering later. We love the unexpected details like its asymmetrical shape and unfinished hem. The keyhole button fasten at the back creates even more breezy breatheability. P.S. Did you know you can always order a specific color from us in any of our basics, even if it's not listed as an option? Let's say you are in love with lavender, electric blue, or even chartreuse. We can do that! Just give us a call for a custom consultation. We're happy to work with particular color palates, and we can even create custom sizes, for those with tricky proportions. Pre-Fall has arrived! Look for updated details to our classic favorites, and lots of flattering new shapes. Featuring gorgeous grays, shot through with soft blues, this collection is chic, easy, and peaceful. Feminine details like bows and pleats are off-set with architectural forms. Expect exciting new styles designed with both elegance and comfort in mind. We've even updated some of our most timeless pieces, for a truly perennial look! For special occasions, as always, we've prepared a selection of opulent fabrics in striking silhouettes. But don't take our word for it, come by to take a peek for yourself!